You can use AFerry to book a Tallink ferry to Finland, Aland, Latvia, Estonia and Sweden. Tallink is one of the leading European ferry operators providing cruise-style ferry crossings. 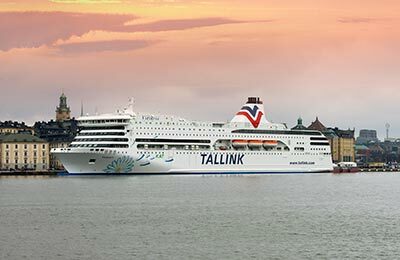 Tallink currently operates the most modern fleet in the Baltic Sea under the brands Tallink and Silja Line. 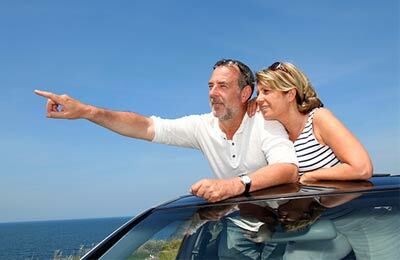 AFerry always has the best deals and special offers for Tallink Silja Line ferries. 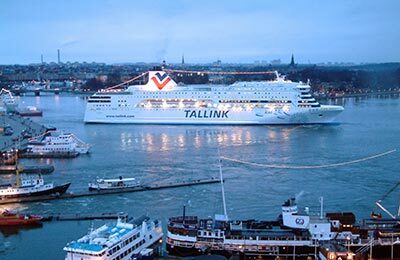 You can use AFerry to book Tallink Silja Line ferries to Helsinki, Stockholm, Tallinn, Riga and more. For all Tallink Silja Line routes and for the latest Tallink Silja Line ferry prices and sailing times see below. Click on your ferry route for a detailed Tallink Silja Line ferry timetable with arrival and departure times. Tallink Silja Line has fleet of modern ferries including Silja Serenade,Silja Symphony, M/S Galaxy or M/S Isabelle. When on board any Tallink Silja Line ship you will find a wide range of on board facilities including restaurants, bars, disco, business lounges, wireless internet, TVs, shops and children's play areas where you can meet Moomin. Whether you are on holiday or a business trip, Tallink Silja Line offers a fantastic on board service. Ferries are real icebreakers so you can be sure to travel even on icy sea. Whatever route you book, whether a quick crossing or a longer cruise-like voyage, you are bound to have a wonderful time on board one of Tallink Silja Line's modern and very comfortable ferries. Overall the whole journey was great,the check in low rating was down to a very impolite and impatient staff member at the check in desk in Tallinn, apart from this the whole journey was great. Amazing ferry!!! The trip was fantastic.